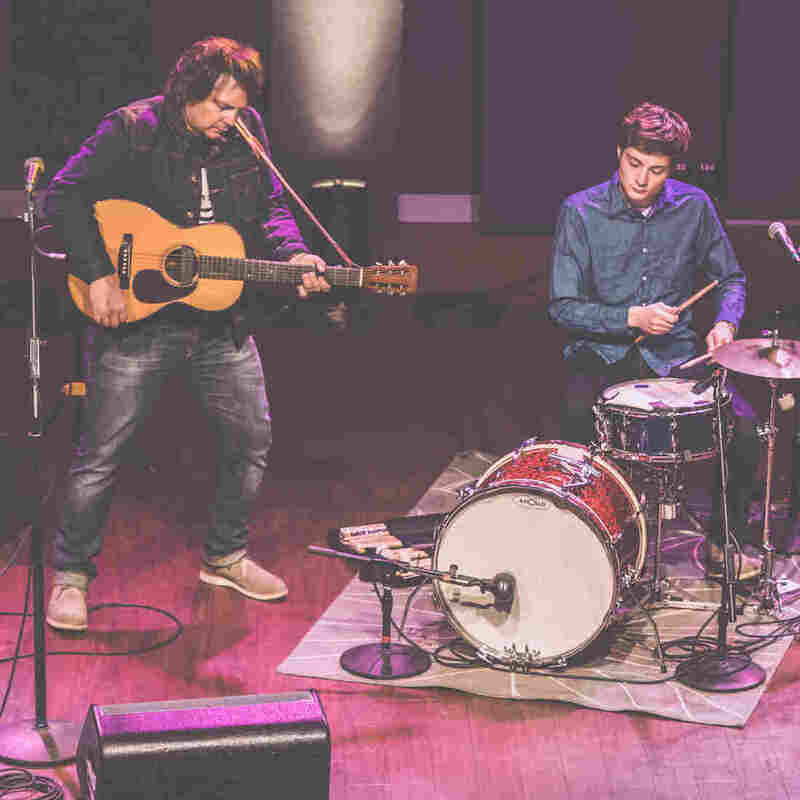 Tweedy On World Cafe : World Cafe Hear a set from Wilco frontman Jeff Tweedy's new band with his son (and drummer) Spencer. 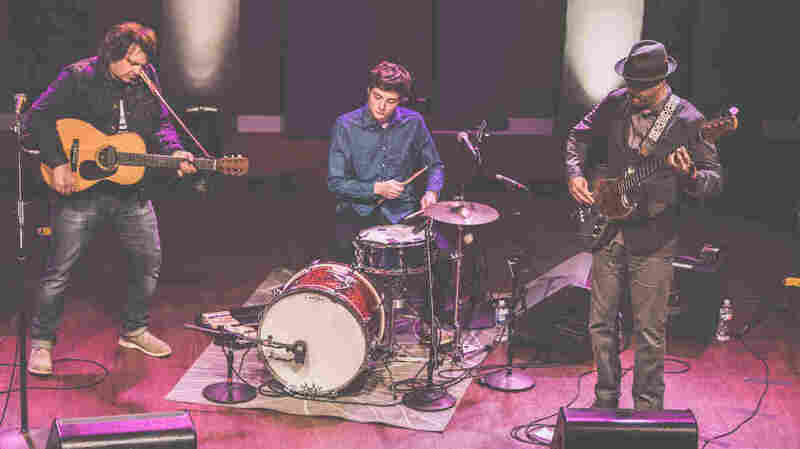 On today's episode of World Cafe, we welcome Wilco frontman Jeff Tweedy back to the show — but with a different band, Tweedy, in which he performs as a duo with his son Spencer. Tweedy has a new album out, Sukierae, which is the nickname of Jeff's wife and Spencer's mother, Susan; she inspired many of its songs. This is a full-band session for Tweedy, with material from Sukierae and a cover of an unrecorded song by the late Chicago songwriter Diane Izzo. We also talk to the Tweedys, getting to know what Spencer thinks of his dad's other project — and how what originally started as a solo act came to be a family band of sorts.